Dancing with Parkinson’s dancers from the Danielle Teale Dance class at National Hospital for Neurology and Neurosurgery took part in the international Crane Dance Project this term, initiated by Dance for PD (USA). 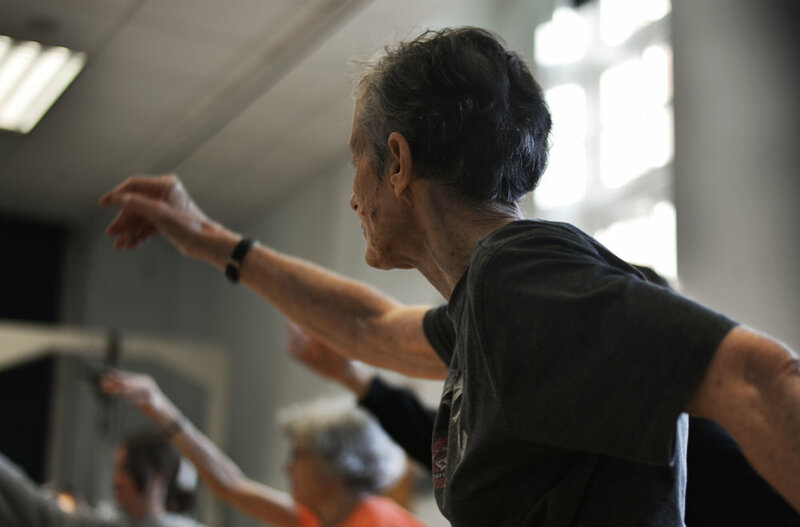 This project sees dance groups from around the world creating choreography to be screened at the World Parkinson’s Congress in Kyoto this June. Our dance, untitled ‘Taking off and Landing’ was inspired by the control and power of a bird in flight. The dancers explored this concept through choreographic tasks and devised a set phrase together in unison as well as including their improvised responses in lead and follow tasks in their final film. The Danielle Teale Dance programme is always collaborative, and this project was developed in collaboration with lead musician Jaka Skapin who composed and recorded the music especially for the dancers in this project. 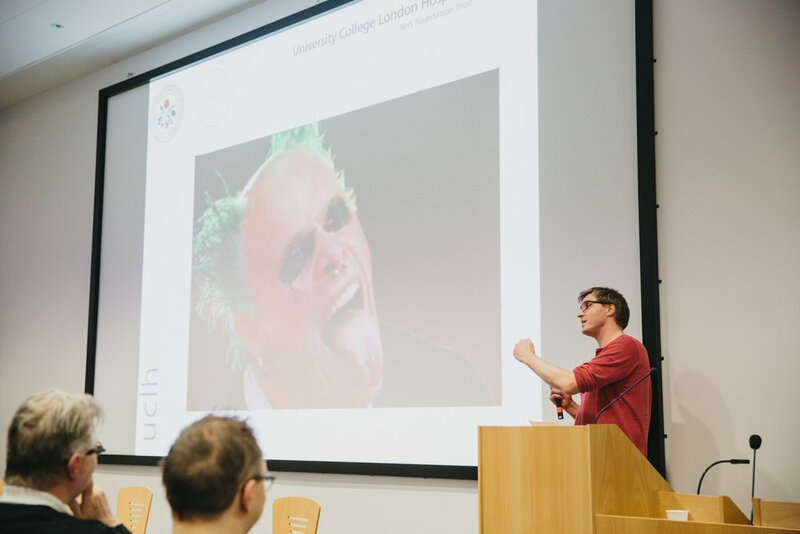 I’m proud to be working with David Leventhal, Dance for PD (R) programme director, Kiki Gale and the Dance for Parkinson’s Partnership UK for the upcoming event ‘Looking Ahead: a one-day interactive symposium’. 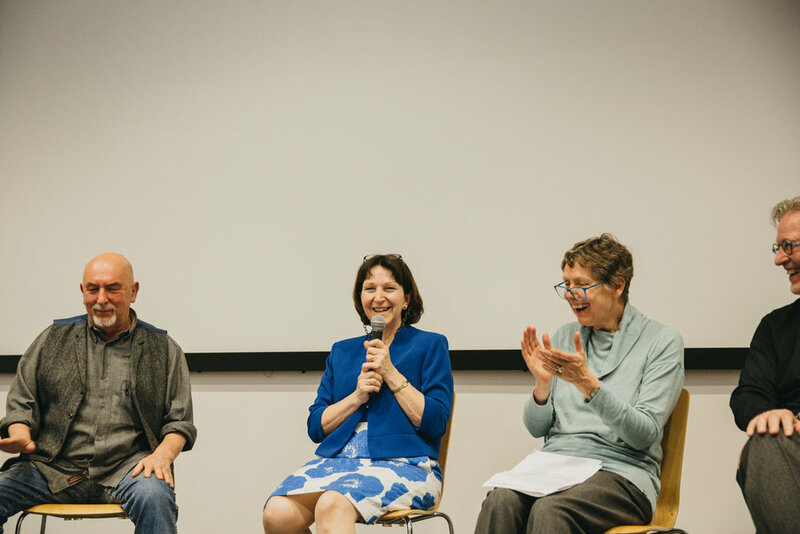 The daytime event held at Sadler’s Wells looks ahead towards the future of Parkinson’s practice with round-table dialogue, workshops and panel discussions, and presentations from speakers including health professionals, dance artists and people with Parkinson’s. 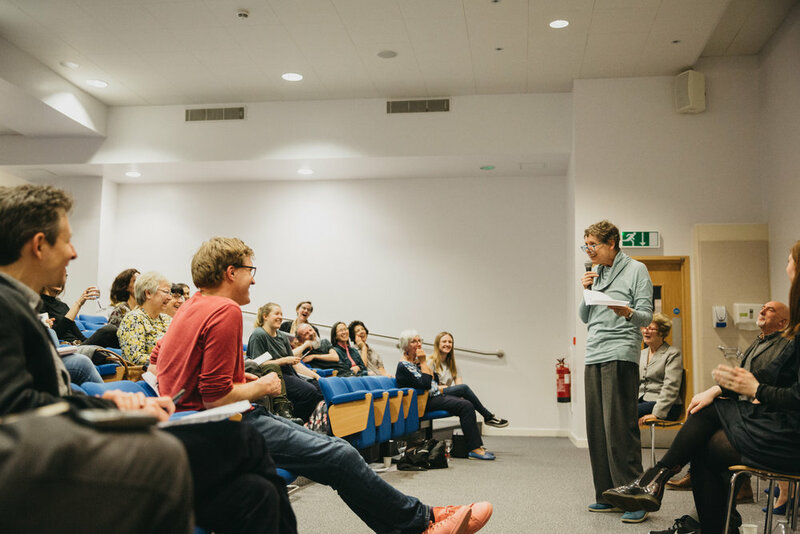 In the evening on 21 March, I will be hosting a Symposium Extra event, Dancing with Parkinson’s in Practice in collaboration with National Hospital for Neurology and Neurosurgery. This event celebrates the partnership with NHNN since September 2018, during which I have delivered a weekly class in the neuro-rehabilitation unit for people with Parkinson’s and their family / carers. 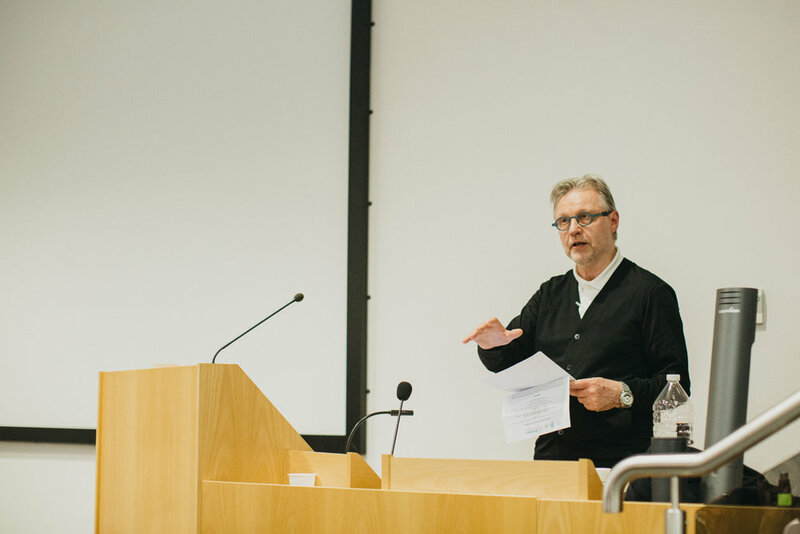 Focussed on artistic engagement within the hospital environment and the developing practice of dancing with Parkinson’s in dialogue with dancers from Danielle Teale Dance classes. 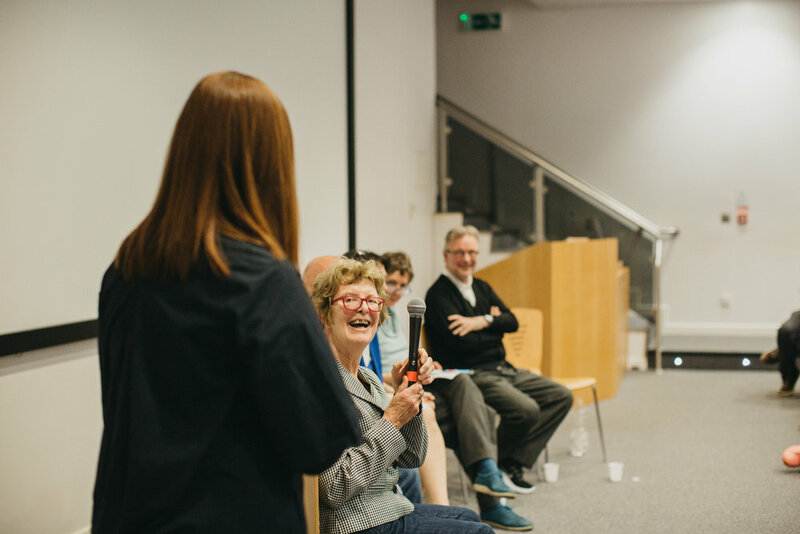 Hear from artists, physiotherapists, dancers with Parkinson’s and guest speaker Alison Williams about their experiences and plans for future artistic and research partnerships.